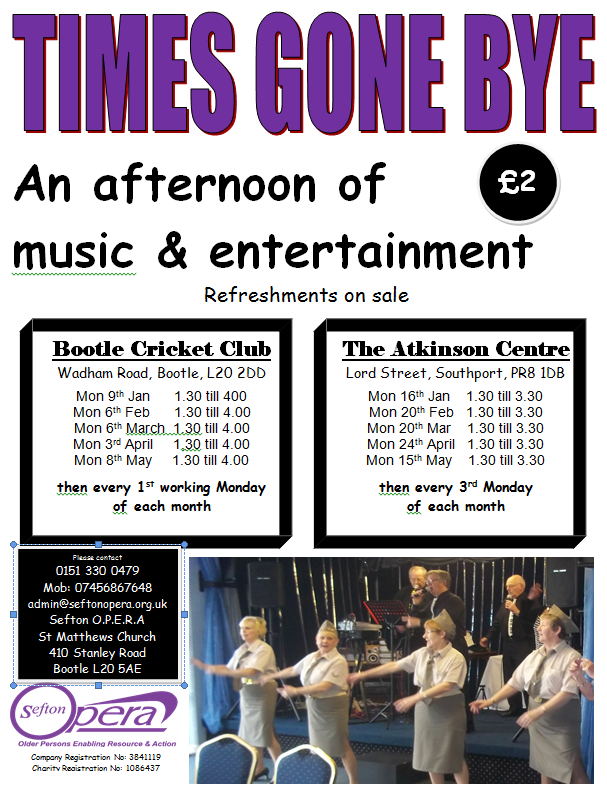 Tea Dance at the Atkinson Centre on the 3rd Monday of each month, £2 entry includes free raffle, our fantastic live band Memory Lane with guest appearances from our very own Elvis Presley, Bootle Bells, and Ernie and his fastest milk cart in the west. 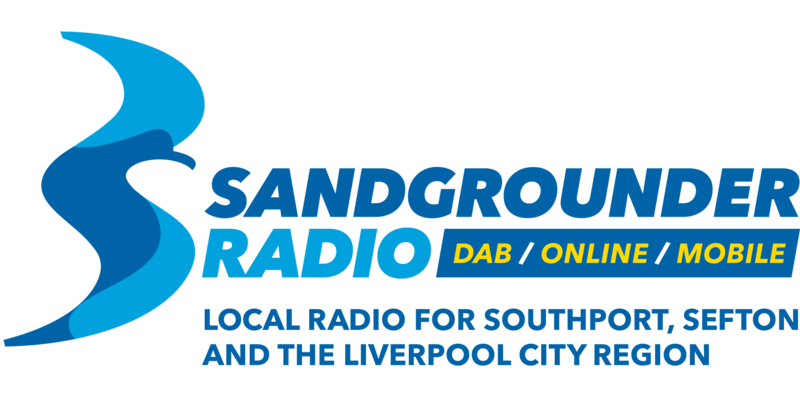 There is enough of a show for the less able bodied but a fantastic dance floor for those who like to trip the lights fantastic so bring your best dancing shoes. Bar is open also serving tea/coffee/cake.